Want To Find the Best Credit Card? 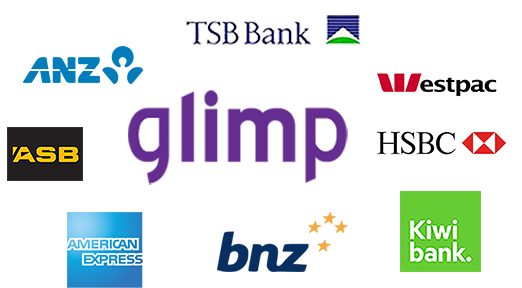 Compare Credit Cards with glimp! Start Saving In Less Than 5 Minutes. HOW DOES GLIMP - CREDIT CARD COMPARISON WORK? We ask you a few simple questions to know your credit card needs. This helps us find the best credit card for you, as fast and as easily as possible! The credit card panels are ordered by interest rate on Purchases. However, we also show you the benefits and the additional rewards that you may get. We show you all the important stuff here so that making a decision is as easy as possible. So you've selected the credit card that you fancy, click the green "Sign Up Now" button. A form will appear asking you for your details, fill it out, so we can send it to your chosen company and no one else. Once you submit the form, you will be redirected to the credit card company's website. There you will finish your applicaton. That's it, you are done! Now, sit back, relax and enjoy the benefits of your new credit card. The best comparison site in New Zealand. Thousands of consumers have trusted us with their decisions. Whether you want to find, compare or switch, all our services are 100% free. And will remain that way! We are here to save you time & money by finding you the best deal as easily and as quickly as possible. We have done the homework to help you find the best broadband plans and power companies in the market. 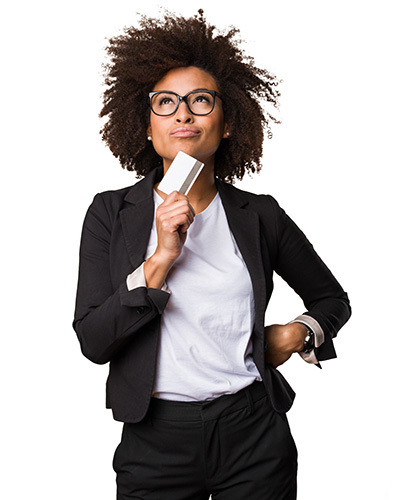 Having trouble finding the right credit card? Compare now!